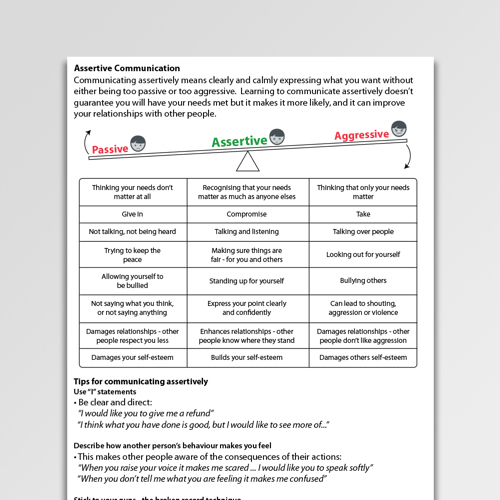 Assertive behaviors are those which enable an individual to act in their own best interests, to stand up for themselves without undue anxiety, to express honest feelings comfortable, or to exercises their own rights without denying the rights of others (paraphrased from Alberti & Emmons, 1974). Lack of assertiveness is associated with a range of problems including low self-esteem. Psychologists believe that assertiveness skills, the ability to speak and act assertively, can be taught and learned. Alberti, R.E. and Emmons, M.L. (2017). 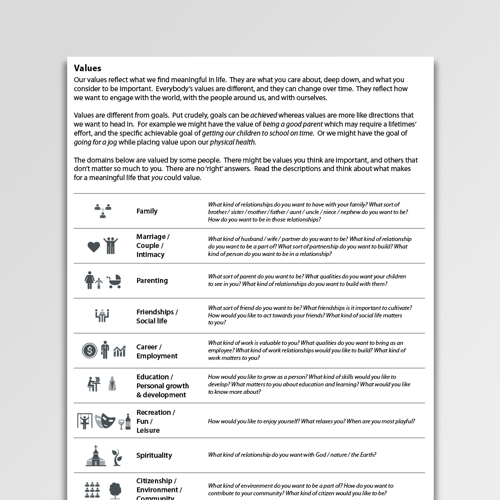 Your Perfect Right: Assertiveness and Equality in Your Life and Relationships(10th ed.). 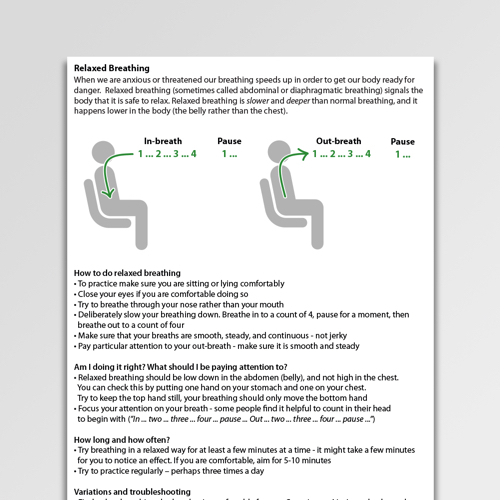 Oakland, CA: Impact Publishers/New Harbinger Publications. Gay, M. L., Hollandsworth, J. G., & Galassi, J. P. (1975). 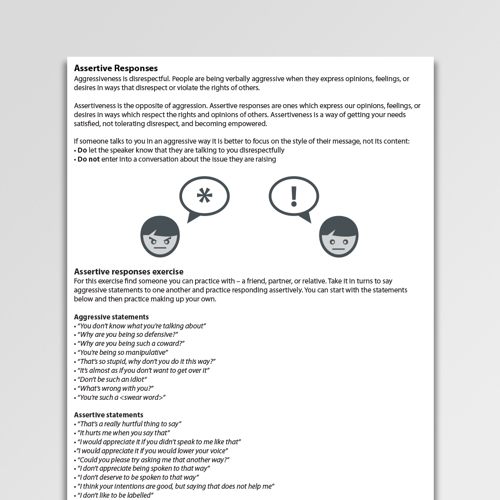 An assertiveness inventory for adults. Journal of Counseling Psychology, 22(4), 340-344. Heimberg, R. G., & Becker, R. E. (1981). Cognitive and behavioral models of assertive behavior: Review, analysis and integration. Clinical Psychology Review, 1(3), 353-373.